Highwood strives to be an exemplar of good practice in Early Years Education and Care. 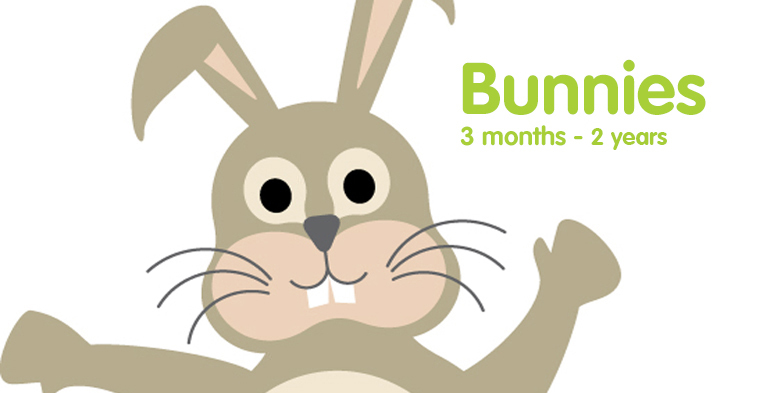 The Bunny Group is registered for 12 children aged between 3 months and 2 years. Staff are allocated on a 1:3 ratio and are all encouraged to undertake specific training for the under twos. As with all areas there are specific staff who work with the babies. All feeding matters will be discussed with parents at the child's first settling session. We recommend that young babies are able to accept a cup or bottle prior to starting Nursery to aid settling and help maintain their feeding routine. Mothers who wish to come in and breast feed will be offered a quiet area to do so. Weaning is started with full discussion and advice from parents. All dietary requirements will be adhered to and new consistencies will be introduced. All babies will be fed on demand and where possible by the same carer until they are ready to join in with the routine of the group. All our produce is purchased from our local fruit and veg store or Tescos and freshly cooked on a daily basis by our cook. We encourage young babies to sleep on their backs, feet to foot in cots in the nursery's quiet relaxing sleep room which is maintained at a comfortable temperature. All babies will be changed when needed. Strict nappy changing procedures are followed by all staff to ensure appropriate hygiene. Nappies, cream, wipes etc need to be provided by parents and a good stock maintained at Nursery in their child's cubby hole. The staff plan around The Early Years Foundation stage enables the babies to explore a variety of different sensory experiences including musical instruments, sand, water and other malleable play, various art activities, outdoor play and story time sessions etc. The role play area and a selection of books and toys are assessable to the babies at all times. All toys are cleaned on a regular basis to maintain good hygiene standards and prevent cross infection.  The babies move into the Nutkin group when they are approximately between 18 months and two years. They will start to settle about a month before they move up if they are developmentally ready. Parents are informed of their settling sessions and new Key Carer by letter or email. You are welcome to be involved in any of these sessions and will have an opportunity to speak to the new Key Carer. Staff will support transition to ensure the next group are aware of childrens specific likes, dislikes, sleeping habits etc.